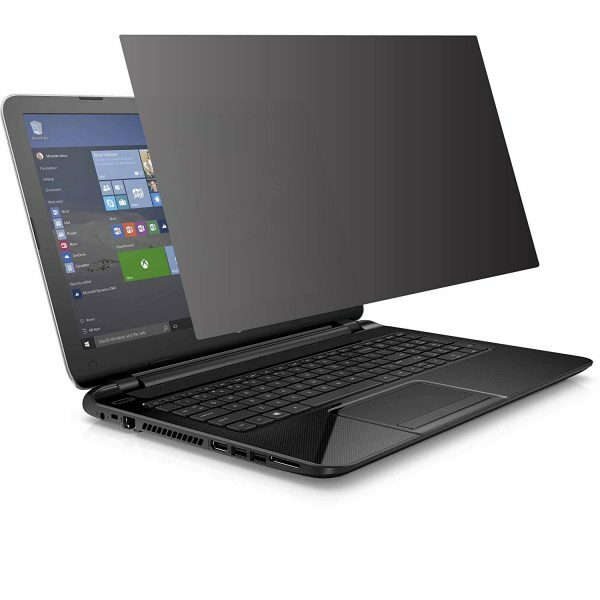 This price range is quoted by the supplier. It all depends on quantity and product specification. Our Service Charge is not included. For FOB, CIF price and other information, please inquire us. 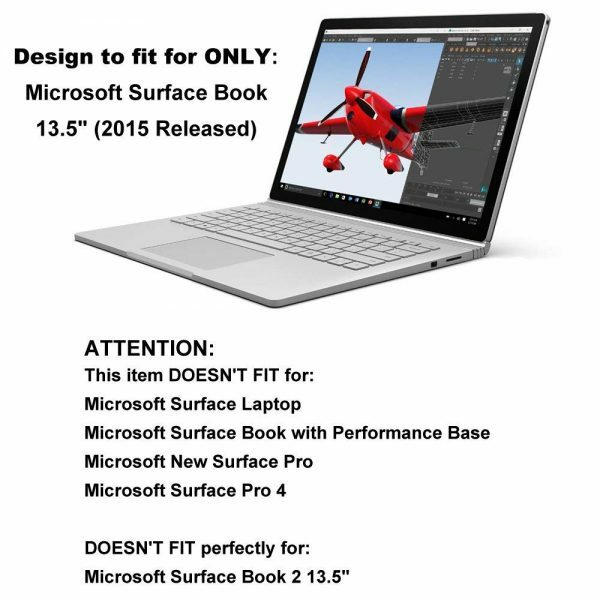 Design to perfect fit ONLY Surface Book 13.5″ (2015 Released). ATTENTION: This item DOESN’T FIT: Microsoft Surface Laptop/Surface Book with Performance Base /New Surface Pro/Surface Pro 4. 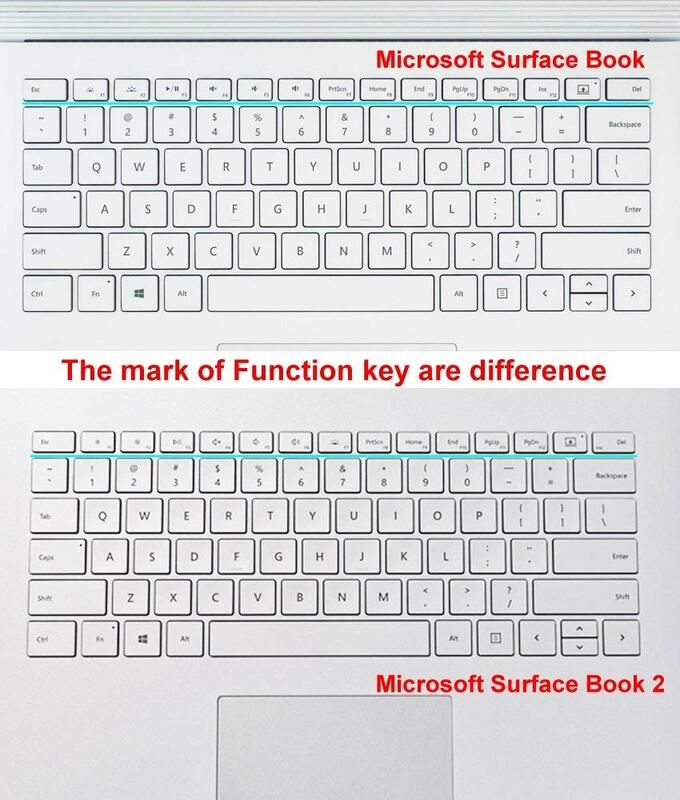 DOESN’T FIT perfectly: Microsoft Surface Book 2 13.5″ (some decal aren’t match with the part of key mark). 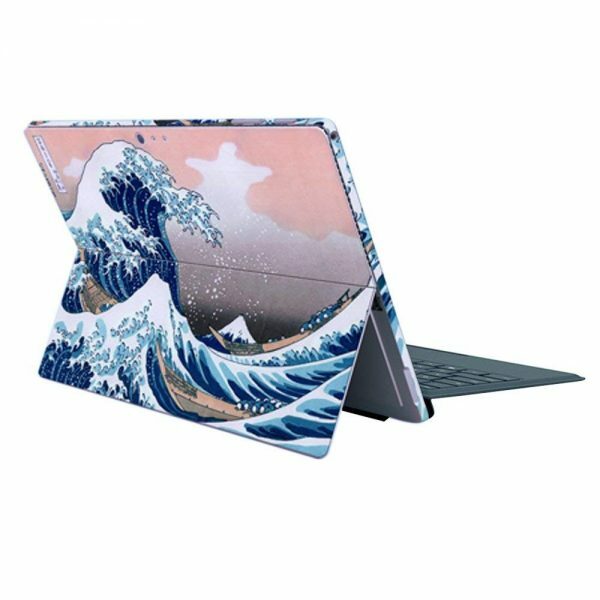 Made of durable 3M material, the skin not only supplies scratch-proof and more protection to your device, but also won’t leave any trace on device’s surface when it is removed. 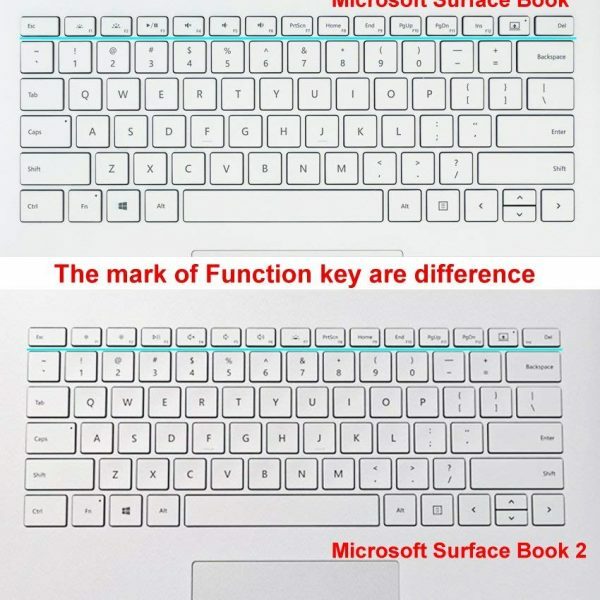 Full body protector for your device (laptop top, keyboard key, keyboard support, bottom), they will give your device a new visual. 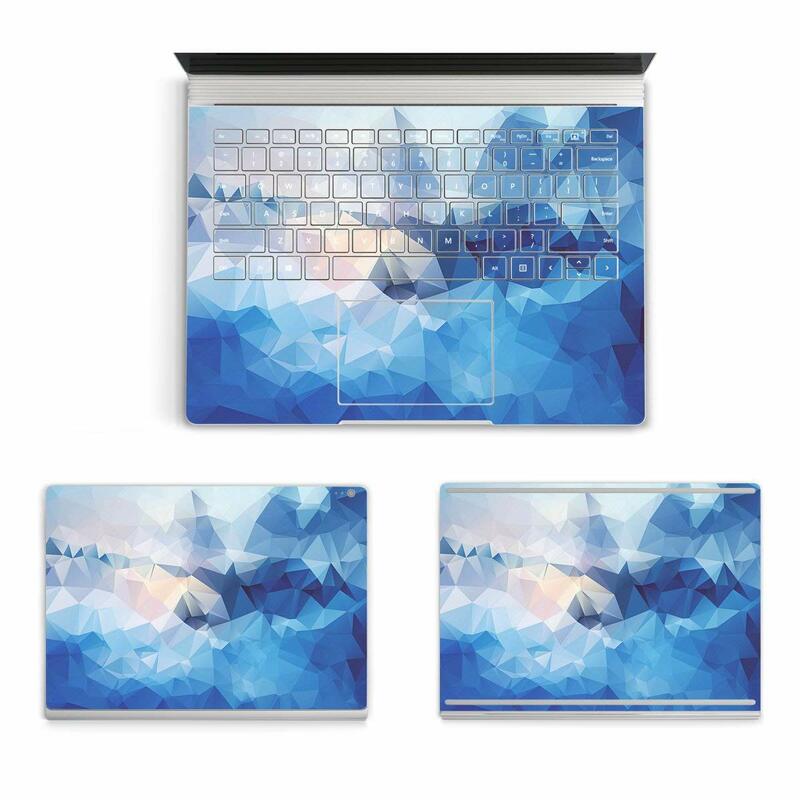 Whether you sell in USA,UK, European countries at online store like Amazon.com , Ebay.com , Shopify or your owned E-commerce website and Offline retail Shop, Our one step amazon fba wholesale sourcing services like Amazon product photography , Amazon FBA Prep and FBA Logistics service aim to help you import 3M Sticker Laptop Protector Full Body Protective Decal Cover Skin for Microsoft Surface Book 13.5-inch PixelSense to your company or Amazon FBA warehouse directly from china. Want to know the price? Shipping Cost? More product information? 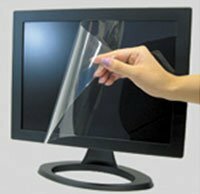 Submit an inquiry with the SKU, the quantity you need, and your question. You will get reply soon, notified by email. By Working With LeelineSourcing, You Can Expect an Unparalleled Quality of Service. With 10 Years of Experience in Sourcing Business, We are Committed to Sourcing High-Quality Products With a Best Possible Cost via a Complete Transparent Process! 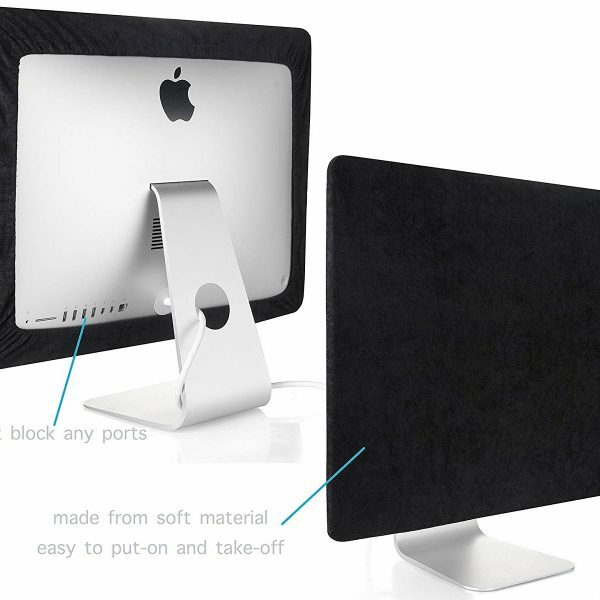 Beautiful product. Very popular in my store. How to Develop a Global Sourcing Strategy?